Google has been telling us for a couple of years now that it’s moving from a mobile first to an AI first strategy, and Google Assistant is at the center of that strategy. 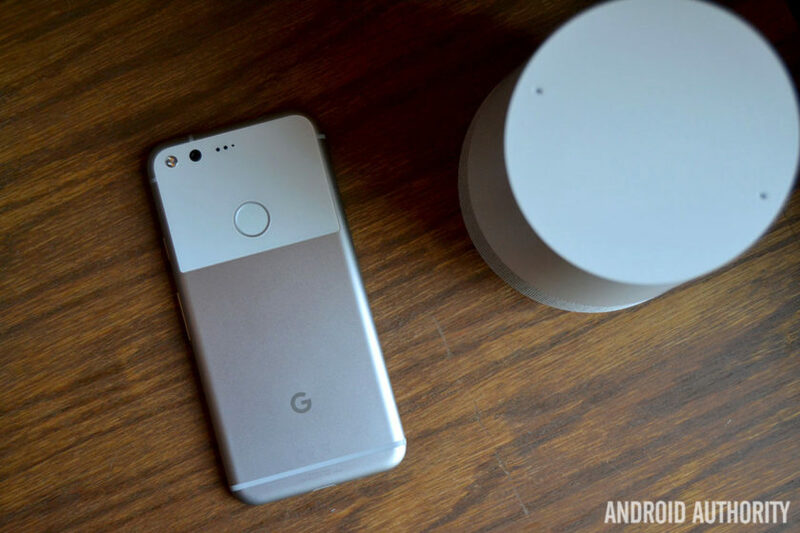 You can see it pop up in real-world examples in everything from Assistant in third-party headphones and speakers to the squeeze gesture on this year’s Pixel 2. There have been some gaps in its functionality in the past, however. Up until a few weeks ago, asking your phone and your Google Home “What song is playing?” would give you different answers. That can be very frustrating. Another glaring hole has been multiple calendar support within Assistant on Google Home devices. In the past, users have only had access to the calendar associated with their Google account on Google Home. Thankfully, that’s changing. Google Home is finally gaining support for multiple calendars. You can check to see if you have multiple calendar support by opening the Google Home app, then tapping More settings under the Google Assistant tab. Scroll down to the bottom until you see Calendar. Then, you’ll be able to add or remove any calendars you’d like associated with your Google Home. Easy. Adding in support for multiple calendars might not seem like a huge update, but it will allow more users to fit Assistant into their lives with ease. Next: What is Google Assistant? How do you use it?